One reason this method of home building is preferred is because of the extreme efficiency of the building process. Thanks to an assembly line style of cooperation, each part, or module, of your home is put together, step by step, by people who have a well-practiced skill in their particular task. 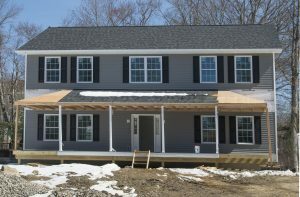 In a relatively short amount of time compared to the traditional building method, your home is completely assembled and ready for delivery. Because modular homes are built entirely indoors, there will be no building delays due to inclement weather, no matter the season. There are also fewer occurrences of work being delayed because of the lack of available workers and materials, as a modular home factory works to ensure that it is well-staffed and well-stocked to avoid just such a problem. Another benefit of this type of building is the lack of elemental exposure to your home’s building materials. If heavy rain falls on a traditionally built house before it is properly sealed and secured, there is the risk warping boards and molding drywall, among other issues this kind of situation may present. Despite the fact that modular homes are put together in a factory setting, there are still several different options for customization available. You can design your home to be exactly what you would like for it to be before building starts, and the factory will be able to follow your specifications down to the color of tile in your kitchen. 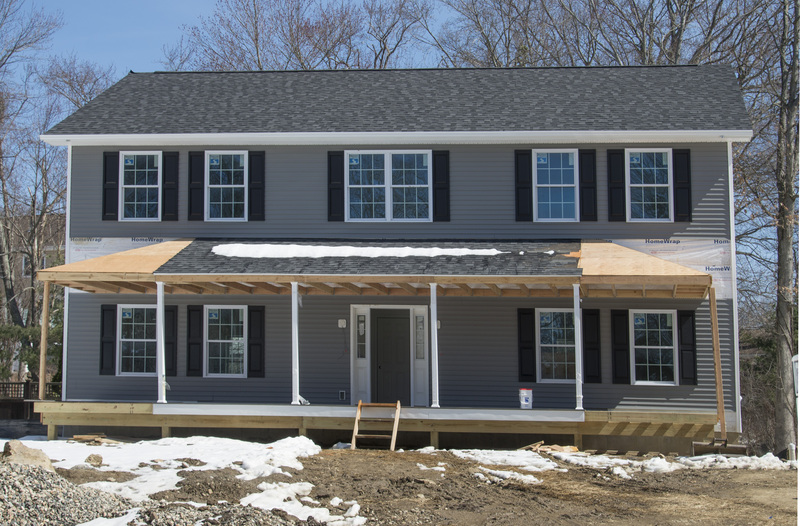 Customization, efficiency and quality control are all reasons why modular homes are becoming more popular among new home builders. If these characteristics are important to you, consider this as an option for your new home build.